When it comes to selecting a desirable vacuum cleaner, chances are you already accept the fact that it is going to be loud. After all, just about every single vacuum you have ever come in contact with is louder than just about anything else you own. After all, creating a vacuum within a movable device requires a good amount of air pressure, and this does not simply happen quietly. 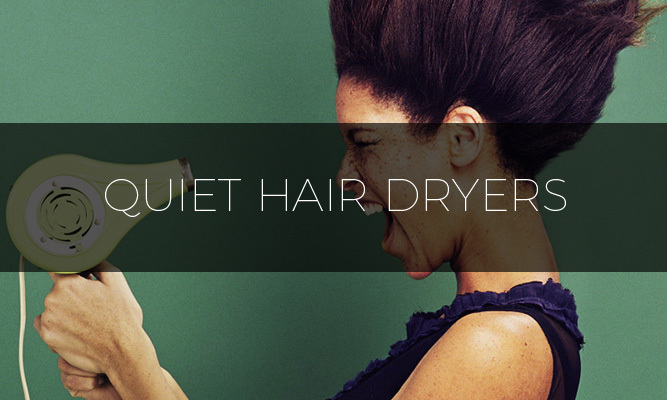 However, while a vacuum cleaner is always going to be loud, it does not mean it needs to be deafening. In fact, it is possible for you to locate an excellent, quiet vacuum cleaner that can still produce an incredible amount of cleaning potential. When it is time to vacuum your home, choosing a quiet model can help reduce some of the stress and inconvenience that comes with the device. Consider how the noise level is so loud that it makes it next to impossible for you to hear your phone ring or your kids crying. And if you have a headache, the last thing that you want to do is have to pull out the vacuum. 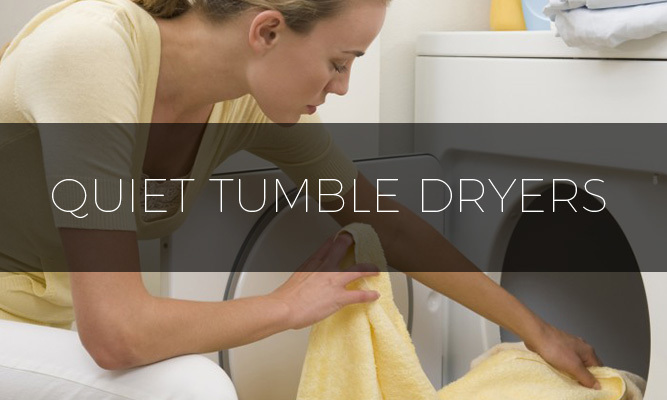 Or, if you have pets in the house, then the noise may cause some distress for them. 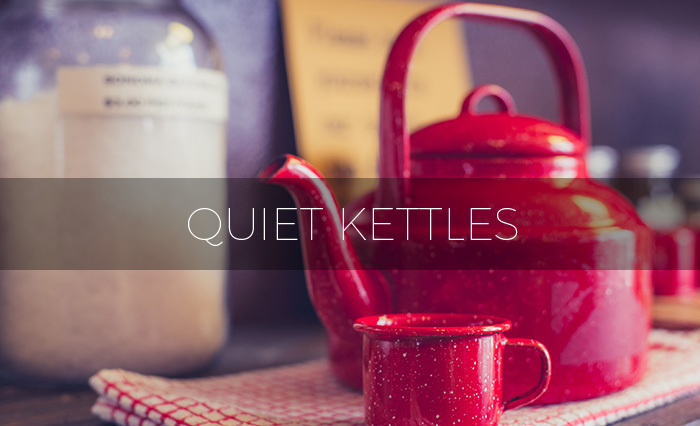 How Much Quieter Can You Expect? Before spending the money on a new vacuum, you might be wondering just how much loud noise you can expect to be reduced by making the switch. The easiest way to explain the difference between regular and quiet models is in the sound level that each type outputs. With most normal home vacs, you are looking at between 74 and 81 decibels of noise output. 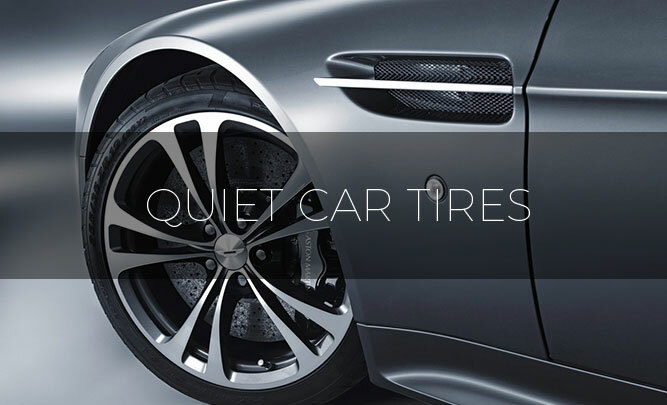 For the quieter models, the sound output is considerably lower at levels under 72 decibels. And, you can lower the noise level even more just by using the proper brush for the vacuum hose – the reduction can be as much as 50%! What Is The Quietest Type Of Vacuum? First off, when you select a new vacuum cleaner you are going to find that you either have the option to purchase a bagless vacuum cleaner or one that still uses bags. You might have a personal preference, but you need to think about what object absorbs and prevents the escape of sound better than others. On one side, you have plastic, often times of which is very thick. On the other hand, you have essentially a paper bag. 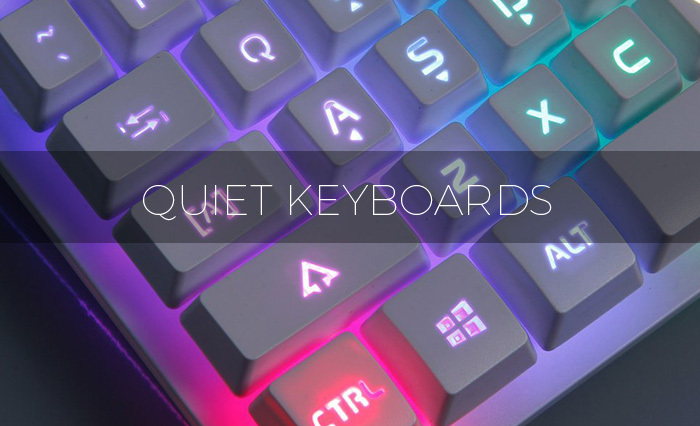 The thin cardboard does nothing in terms of sound retention, which is why you need to look towards the bagless variety. You might have noticed that vacuum cleaners that are quieter tend to cost more money than other options. 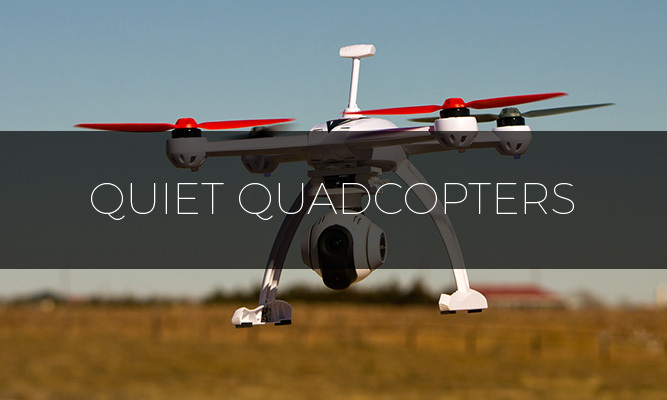 Quieter does not simply cost more, it is instead the quality of the build. 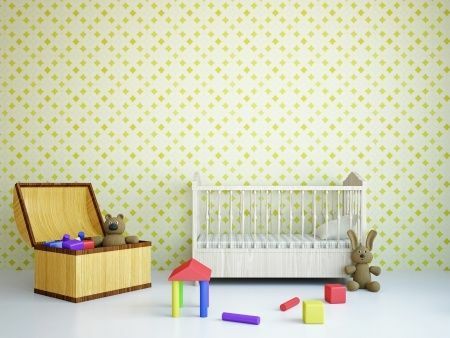 Noise retention is all about creating a space that does not allow the sound waves to escape through. An inferior vacuum cleaner has several different openings and is not tight, which results in spaces that allow the sound waves to escape. However, with a well put together vacuum cleaner, the gaps are extremely small, if there are any at all. This reduces the amount of space for the sound waves to move through, reducing the sound of the vacuum cleaner. If you have ever used a vacuum such as a Dyson before, you are going to notice two different things. First, the vacuum works exceptionally well and is one of the best devices at picking up dirt and debris from the floor. The second is simply how well put together it is. There are no loose pieces, the equipment snaps in together and is extremely secure. However, with an inferior vacuum cleaner, it is louder, has larger openings between pieces and it also does not clean as well. Of course, a tighter, better put together vacuum cleaner does not have openings that can reduce the quality of the vacuum as air escapes. When it comes to finding the right vacuum cleaner for your needs, keep in mind that you do not need to purchase something that is extremely loud. It all comes down to how well the vacuum is put together and if the cleaner is a bagless option or if it still uses one of the older bag variations. Although vacuum cleaning technology has been around for more than 50 years, it is only within the last decade or so that new advances in engine design, filtration and power supply have allowed for vacuum cleaners to operate in a much quieter fashion than earlier predecessors. Popular for performing housework when family members or room-mates are sleeping or at unconventional hours, quiet vacuum cleaners have become one of the most popular genres of vacuum cleaners on the market today. With a wide variety of sound-reducing styles and designs to choose from, it is important to understand what sets quiet vacuum cleaners apart from more traditional models. Much like more traditional full-volume vacuum cleaners, quieter models come in a variety of styles including canisters, electro-brush, motorized brush bar, and upright models. Some quiet vacuum cleaners are less noisy due to greater insulation and improvements in the way air is circulated while other quiet models rely on advanced electric motors to reduce the amount of sound emitted during operation. 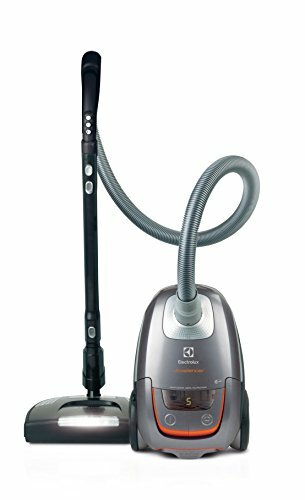 From one of the premiere manufacturers of vacuum cleaners, the Electrolux UltraSilencer EL6986A Canister Vacuum features super-quiet operation while efficiently removing dirt, debris and pet hair from hard surfaces and low-pile carpeting. Weighing in at just 20 pounds and housed with a convenient wheeled design, the Electrolux UltraSilencer EL6986A Canister Vacuum makes clean-up simple and quiet whether you’re vacuuming stairs, floors, furniture or corners. 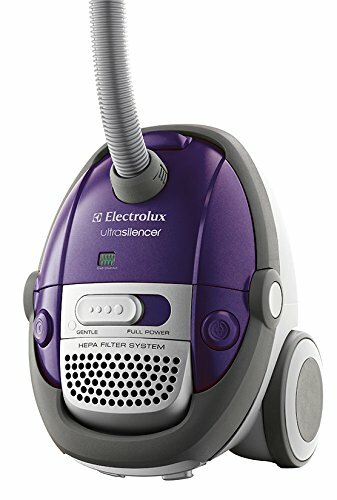 Designed to be compact enough to easily store and maneuver when in use, the Electrolux UltraSilencer EL6986A Canister Vacuum does an outstanding job tackling daily cleaning chores on floors, furnishings and low-pile rugs and carpets. With a super quiet 65-decibel maximum output and easy one-touch speed control, the Electrolux UltraSilencer EL6986A Canister Vacuum is a simple but effective vacuum cleaner ideally designed for low-volume vacuuming anywhere in the house. A whisper-quiet canister model well-designed to be extremely lightweight and maneuverable, the Miele S2121 Olympus features one-touch operation and speed control. The telescoping wand and clip-on accessories make reaching corners, dusting and vacuuming furnishings simple and easy. The included air filter does a great job of returning only clean air while the combination vacuum head easily removes dirt, debris and hair from rugs, smooth flooring and low-pile carpeting. Weighing in at just 13 pounds, you might be forgiven for thinking that the Miele S2121 Olympus is anything but a substantial and powerful vacuum cleaner. 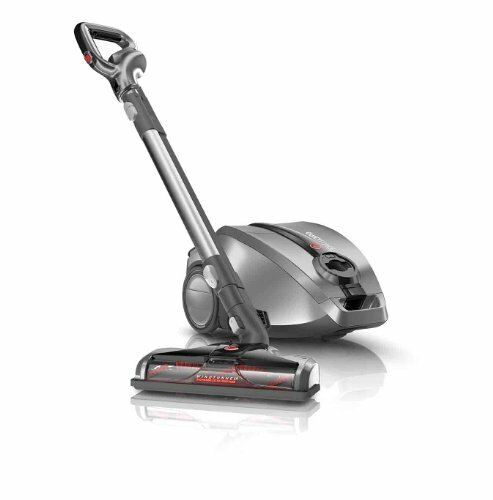 Despite its featherweight design and whisper-quiet operation, the Miele S2121 Olympus is powerful enough to easily tackle daily vacuuming chores around the house, including dusting, cleaning furnishings and vacuuming large areas of smooth floors or low-pile carpeting. 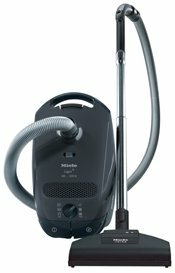 The Miele S2121 Olympus is a serious contender for being the best vacuum cleaner to combine quiet operation with powerful suction technology. 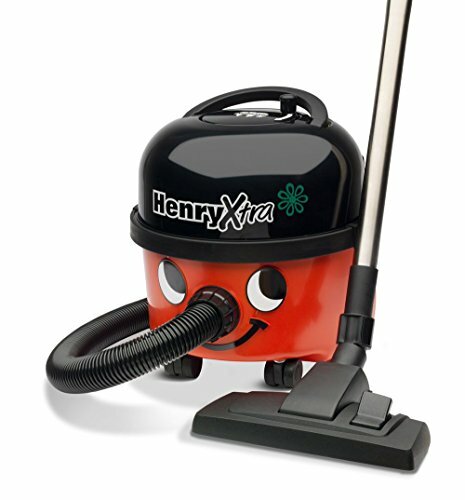 With the company’s classic Henry smiling face design, the Numatic Henry Vacuum Cleaner combines powerful suction with reduced sound output, making it one of the highest-performing quiet vacuum cleaners currently available on the market. The included Airo Powerbrush is designed to efficiently and thoroughly remove stubborn pet hair from even low-pile carpet while the included activated charcoal filter provides unparalleled odor control. Widely popular both for its powerful suction design and quirky, friendly design, the Numatic Henry Vacuum Cleaner is a well-rounded vacuum cleaner easily able to handle daily cleaning chores of flooring, carpeting and furniture. With a huge 30-feet cable and simple cord retractor, the Numatic Henry Vacuum Cleaner can easily provide quality cleaning of larger rooms and spaces. The included Airo Powerbrush is nearly unrivaled in its ability to remove pet hair and the triple stage filtration system does an outstanding job of removing dust, odors, and allergens from the air while in operation. 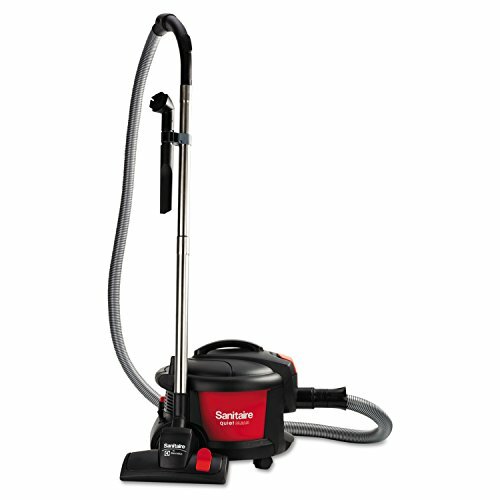 One of the leading pioneers in quiet vacuuming technology, the Electrolux Sanitaire SC3700A Quiet Clean Canister Vacuum does an outstanding job of providing powerful suction in combination with an advanced HEPA filtration system that safely and effectively removes pollen, dust and hair from flooring, furnishings and rugs. Five different attachments make dusting, reaching crevices and cleaning furniture simple and easy while the large one-pound bag system allows for volume vacuuming before needing to be replenished. Sleek and slim, the Electrolux Sanitaire SC3700A Quiet Clean Canister Vacuum is perfect for homeowners who want to quietly and effectively vacuum large areas in combination with an advanced HEPA filter. The included five attachments that clip on to the main wand make it simple to clean crevices, dust, and clean furniture. The simple one-push button design and rugged engineering make the Electrolux Sanitaire SC3700A Quiet Clean Canister Vacuum an outstanding vacuum cleaner for regular clean-up use around the house. From the brand that lent its name to vacuum cleaning technology itself, the Hoover Commercial CH50400 Hush Tone Lite Upright Vacuum is an amazingly powerful cleaning system. 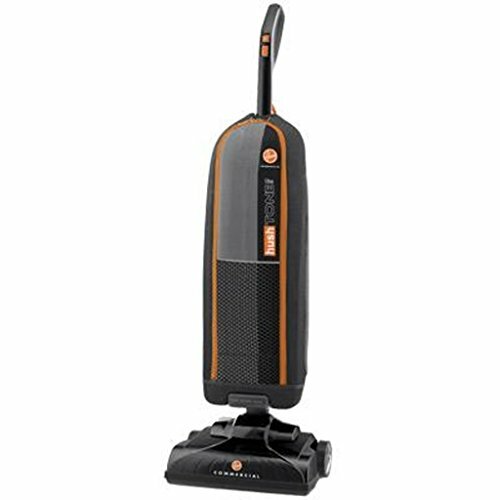 Featuring an ultra-quiet HUSH mode and more powerful setting for deep cleaning thick carpets, the Hoover Commercial CH50400 Hush Tone Lite Upright Vacuum features a wiper for handling obstacles on the floor, auto-sealing HEPA filtration bag and pop-apart wand design for easy removal of debris. Designed for handling both smooth flooring and carpeting with ease, the Hoover Commercial CH50400 Hush Tone Lite Upright Vacuum is truly a professional-grade but ultra quiet vacuum cleaner. Astonishingly powerful despite its slim 11.6-pound design, the Hoover Commercial CH50400 Hush Tone Lite Upright Vacuum is more than rugged enough to perform deep cleaning even on its HUSH mode. Able to ramp up to a higher suction power with a smooth fingertip control, the Hoover Commercial CH50400 Hush Tone Lite Upright Vacuum features self-sealing HEPA filtration bag technology to completely remove allergens, pet dander and pollen from the air while in use. With a generous and rugged cord, the Hoover Commercial CH50400 Hush Tone Lite Upright Vacuum has more than enough suction power to handle all of the household’s daily cleaning needs. Looking like it came straight from the future, the Eureka EasyClean Corded 71B Hand-Held Vacuum features a special rotating nozzle to easily clean furniture, vertical surfaces and carpeted stairs. Powerful enough to handle a full home’s worth of cleaning, the Eureka EasyClean Corded 71B Hand-Held Vacuum is designed to be lightweight and portable enough to be used anywhere. 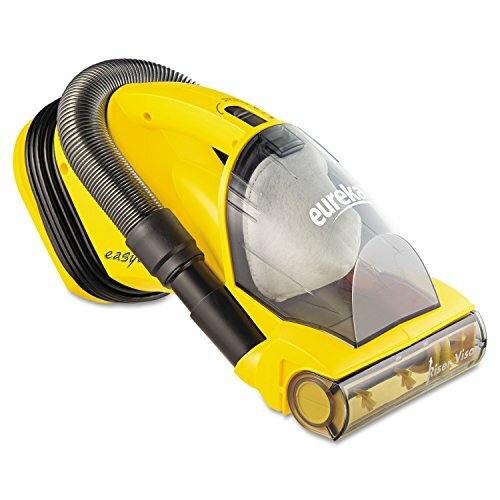 With a bright, cheerful design and innovative cord wrapping storage design, the Eureka EasyClean Corded 71B Hand-Held Vacuum offers powerful suction technology while producing very little noise. Hitting the sweet spot between heavy but powerful upright vacuums and tiny but not powerful handheld vacuums, the Eureka EasyClean Corded 71B Hand-Held Vacuum is a great cleaning tool for everyday use around the house and with automobiles. Incredibly strong yet much quieter than competing hand-held units, the 71B is extremely lightweight and easy to use and store. The innovative Riser Visor makes cleaning vertical surfaces in cars and homes or carpeted stairs easy and simple. Overall, the Eureka EasyClean Corded 71B Hand-Held Vacuum is an excellent mix of powerful cleaning and quiet, portable operation. From the company synonymous with rugged light industrial vacuum cleaners, the Shop-Vac 2030400 5-Gallon 2.0 Peak HP Quiet Series Wet Dry Vacuum features everything you’d expect in a Shop-Vac yet light enough to be easily transported anywhere in the home or garage. 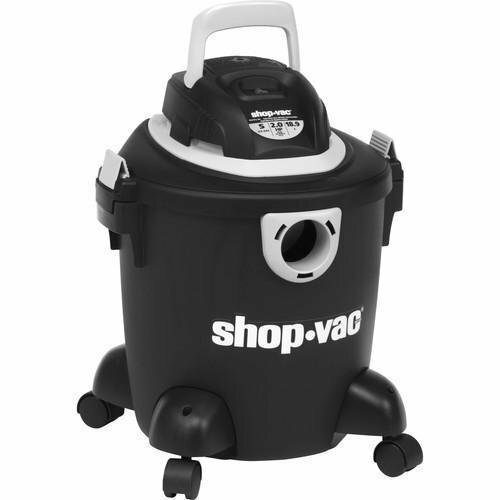 With an eye-catching black and space gray design, the Shop-Vac 2030400 5-Gallon Quiet Series has both side and top carry handles for simple portability and emptying. Rolling along on four castor wheels, the Shop-Vac 2030400 5-Gallon Quiet Series is an excellent wet/dry vacuum cleaner for handling both dry and wet cleaning jobs. With a far more rugged and noisy design than elegant indoor-only quiet vacuum cleaners, the Shop-Vac 2030400 5-Gallon Quiet Series combines a lengthy suction hose with a powerful motor to easily make quick work of both wet and dry cleaning jobs. The huge five-gallon storage unit and six-foot cord makes it simple to clean large areas while the unit’s lightweight design makes moving and empty the vacuum cleaner fast and easy. An advanced robotic autonomous cleaning device, the LG HomBot 3.0 Robotic Vacuum offers intelligent cleaning design while operating extremely quietly. With side brushes and an advanced navigation system, the LG HomBot 3.0 Robotic Vacuum does an excellent job of avoiding obstacles while providing cleaning to baseboards. Able to be programmed in a number of different modes, the LG HomBot 3.0 Robotic Vacuum can clean an entire level of a house in just two hours. 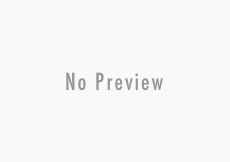 Versatile enough to handle pet hair and with a dustpan that is very easy to empty, the LG HomBot 3.0 Robotic Vacuum is one of the most intelligently-designed intelligent cleaners on the market today. Thanks to its whisper-quiet operation and advanced intelligent programming design, the LG HomBot 3.0 Robotic Vacuum is often on backorder, and for good reason. Rugged enough to traverse obstacle-laden floors while providing deep cleaning to carpets, smooth surfaces and baseboards, the LG HomBot 3.0 Robotic Vacuum is easily one of the most advanced autonomous vacuum cleaners available today. The included spare parts and thorough cleaning instructions give the LG HomBot 3.0 Robotic Vacuum an extra level of durability while still providing daily efficient cleaning of large rooms. 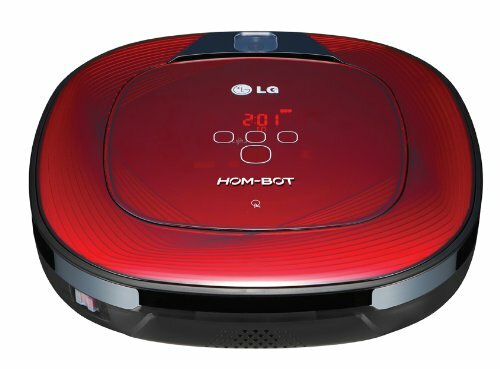 Although pricey, the LG HomBot 3.0 Robotic Vacuum is definitely a top pick. With three different power settings to choose from and a versatile two-stage brush and suctioning design, the Electrolux Ultra Silencer Deep Clean Canister Vacuum is versatile enough to provide efficient cleaning on a variety of flooring surfaces. Extremely lightweight and one of the quietest canister vacuums on the market today, the Electrolux Ultra Silencer Deep Clean Canister Vacuum includes a self-sealing HEPA filtration for removing 99.9% of dust particles, allergens and pet dander from the air during operation. Excellently designed for portability, the whisper-quiet Electrolux Ultra Silencer Deep Clean Canister Vacuum is powerful enough to handle daily household cleaning tasks while remaining quiet enough to carry on a conversation or listen to music while working. 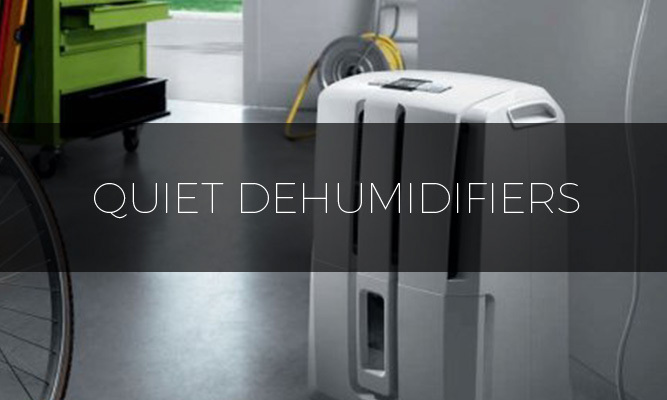 The self-sealing HEPA filtration system does a great job of removing fine particles from the air when in operation while the compact cord and hose design improves the efficiency of the suction. With the included attachments, the Electrolux Ultra Silencer Deep Clean Canister Vacuum is probably the quietest canister vacuum available that can handle daily deep cleaning duty around the home or office. From their Quiet Performance line of powerful vacuum cleaners, the Hoover SH30050 features the company’s patented Windtunnel 3 technology to perform three levels of suction with one pass. With five different accessories and Hoover’s legendary Steerable Technology, it’s easy for even petite users to clean large rooms, furniture or narrow crevices with ease. The included HEPA filter bag technology efficiently removes airborne particles, allergens and pet dander from the air while the five-speed motor allows users to get maximum traction on different flooring types. When used in low-power mode, the Hoover Quiet Performance Bagged Canister Vacuum is indeed one of the quieter vacuum cleaner models on the market today. Better suited for smooth flooring surfaces and area rugs, the Hoover Quiet Performance Bagged Canister Vacuum is versatile enough to handle deeper-pile carpets. Although slightly heavier than similar models, the innovative design of the Hoover Quiet Performance Bagged Canister Vacuum allows it to be maneuvered single-handledly by even petite users. 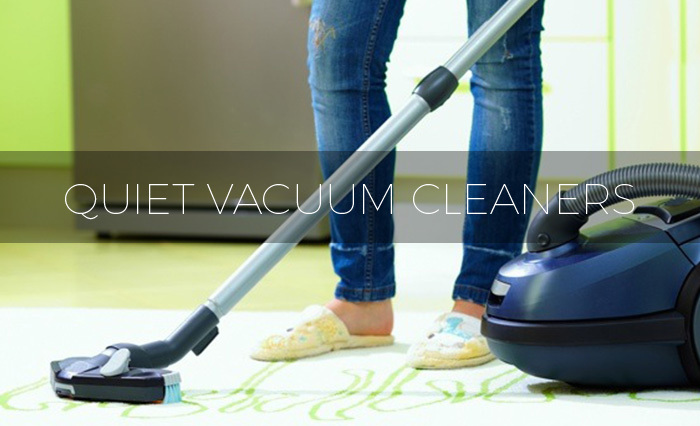 Depending on your cleaning needs, there is a quiet vacuum cleaner model to suit every budget and task. Powerful canister and upright vacuum cleaners are better designed for daily cleaning of large surfaces while wet/dry janitorial vacuum cleaners and handheld models are better for specialty tasks. Whether relying on better insulation of the motor and hose or improvements in suction technology, today’s quiet vacuum cleaners offer the same level of professional cleaning as similar models but produce far less noise. Amazon advertizement pop-ups prevent the reading of the text – damned annoying. Not finishing the list or ever coming back here. I am evaluating possibilities for a very quiet, very lightweight cordless vac. I have found the Electrolux Ergorapido 2 in 1 cordless, but the description on Amazon does not list the decibel level. Have you evaluated this unit, or know of it? I know the brand is very reliable. This model is very quiet. Around 77 decibels. Lady, you don’t know what you;’re talking about. Paper bag vacuum is louder than bagless because paper doesn’t block the sound? Did it ever cross your mind that a paper bag is INSIDE a plastic body? And then, talking about how a quality made vacuum with no gaps and cracks is quieter than an inferior one, giving Dyson as an example?? Dyson is quality made alright, and is one of the loudest vacuums. You are completely wrong. I have been reviewing products for a long time now, and your comments are just a load of old tosh. You need to get some education first, then come to me with proper facts before you let your silly mouth run away with you.